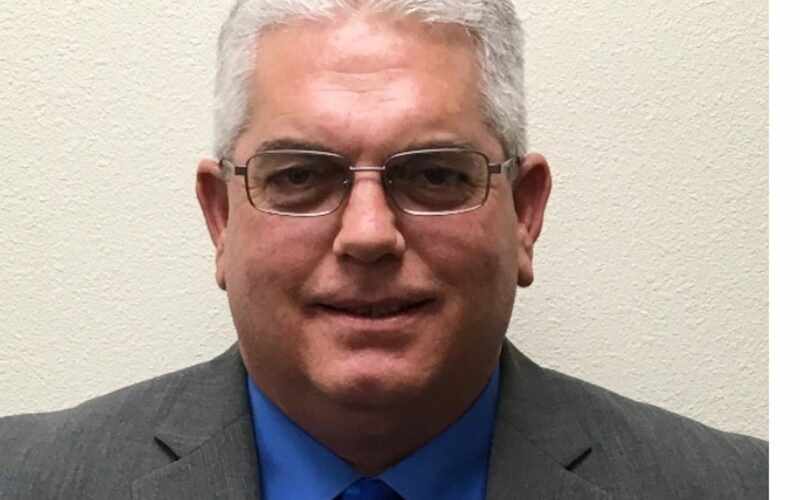 BULLHEAD CITY – The Colorado Union High School District governing board voted Friday to hire local veteran athletics and events professional Ed Catalfamo as general manager of the Anderson Auto Group Fieldhouse. He will be responsible for coordinating CRUHSD athletic and other school activity schedules at the Fieldhouse, along with recruiting booking commercial and community functions when it is not being used for school academic or athletic events, primarily for River Valley and Mohave High Schools. Catalfamo was one of three finalists interviewed after Gary Boren resigned following a non-work related injury. Catalfamo is currently events manager for the Colorado Belle and Edgewater Casino Resorts in Laughlin. He was previously Bullhead City’s special events coordinator and worked in the City’s recreation department for 22 years. He will start his new position February 4 with a salary of $90,000. A former Army combat construction specialist, he has been heavily involved in community and youth sports activities since moving to Mohave County in 1996. Catalfamo has also coached the award-winning Barracudas Swim Team, a summer recreation competitive swim team, since 1998. And he has coached Mohave High School’s swim team since 2011. The Colorado River Union High School District (CRUHSD) was created in 1989 following the division of the former county-wide Mohave Union High School District. Its first high school opened in Bullhead City 20 years earlier. Now with one alternative and two traditional high schools, students in grades nine through twelve are also offered dual enrollment programs through Mohave Community College. The Anderson Auto Group Fieldhouse is nearing completion and will be CRUHSD’s fourth campus.